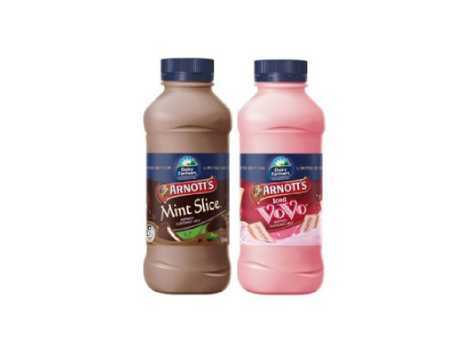 The Iced VoVo milk will be released alongside its fellow edible icon, the Mint Slice. Much like Dame Edna and Shane Warne, there are some biscuits that make the cut as Australian icons. The first is, of course, the Iced VoVo. 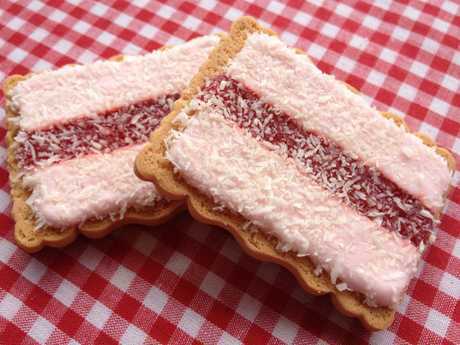 Australia’s most iconic biscuit, the Iced VoVo. The theatrically adorned biscuit, with its pink-on-pink ensemble, has become a non-negotiable for morning and afternoon teas around the nation. And while a dozen or more different takes on the VoVo have been created since its birth in 1904, the latest is more a drink than a dessert. The second is the classic Mint Slice. 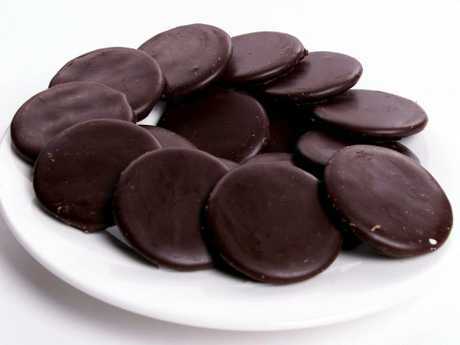 The Mint Slice has been tantalising Aussie tastebuds for decades. 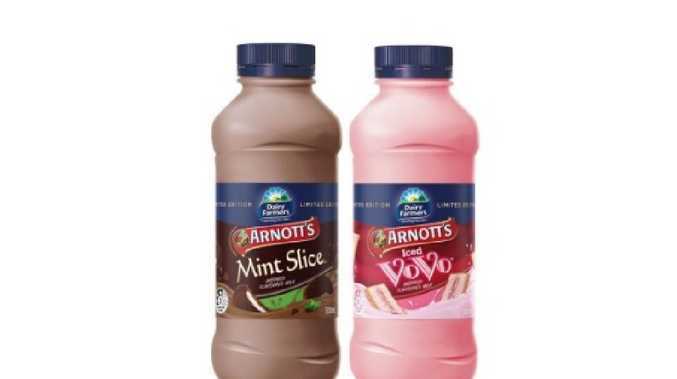 Dairy Farmers and Arnott's have joined forces to deliver a duo of biscuit-inspired flavoured milks. 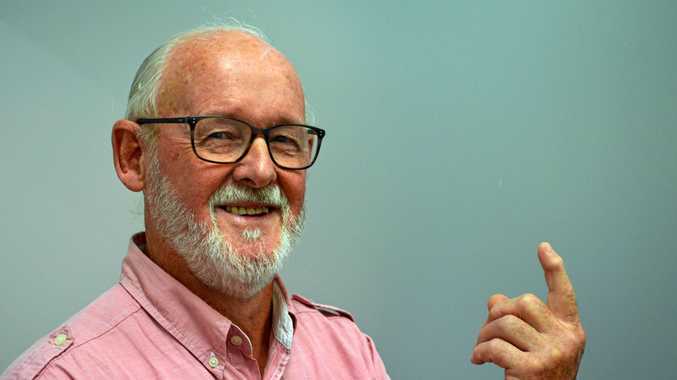 Using peppermint oil, and fresh raspberry jam, to emulate the flavours of each, the flavoured milks will land on supermarket shelves nationwide from May 20. "We're thrilled to be teaming up with Arnott's, a brand that is synonymous with the arvo snack," says Darryn Wallace of Lion Dairy & Drinks. "While I love the classic choccy milk, this partnership presents a great opportunity to bring some fresh, yet reminiscent flavours to the market." But fans of the true blue biscuits should be warned - the milks are a part of a limited-edition release, so fans shouldn't wait if they want to try the new dairy creation for themselves. This story originally appeared on Delicious and has been republished here with permission.